New customers signing up certain Virgin Media TV and broadband bundles can now get an Xbox One S with two of the year's biggest games absolutely free in a new flash sale. The console comes bundled with Forza Horizon 4 and Assassin's Creed Odyssey and usually costs £249. If gaming isn't your thing, you can alternatively opt for a £150 bill credit. You can claim your free Xbox One S on the firm's Full House Sports TV or VIP TV deals. 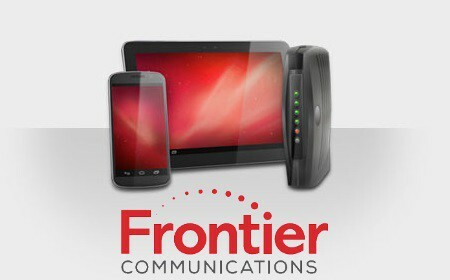 Both of these packages come with a 12-month contract and a £20 setup fee and include phone, broadband and TV services. The Full House Sports deal costs £77 a month and features more than 230 TV channels, including both Sky Sports and BT Sport. For a limited time, it also offers a free broadband speed boost, with average download speeds of 213Mbps - double Virgin's usual 108Mbps speed. Meanwhile, the VIP bundle is the provider's premium option, costing £89 a month and providing users with more than 260 TV channels, including Sky Sports, Sky Cinema and BT Sport, as well as fibre broadband with average download speeds of 362Mbps. The Xbox bundle includes a 1TB Xbox One S console, a full game download of Forza Horizon 4, a physical copy of Assassin's Creed Odyssey, 14 days of Xbox Live Gold and a one-month trial of Xbox Game Pass, giving you access to over 100 games. Assassin's Creed Odyssey and Forza Horizon 4 are both the latest entries in their critically-acclaimed series and give players vast open worlds to explore. Forza Horizon 4 lets players tear around a meticulously-recreated version of the UK - including the Scottish Highlands, Edinburgh and the Lake District - over all four seasons in more than 450 cars, while Assassin's Creed Odyssey sees the player explore ancient Greece by foot, on horseback or by boat across the biggest map in the series so far. You'll have to be quick to take advantage though, as the offer is only available until Wednesday October 24th.